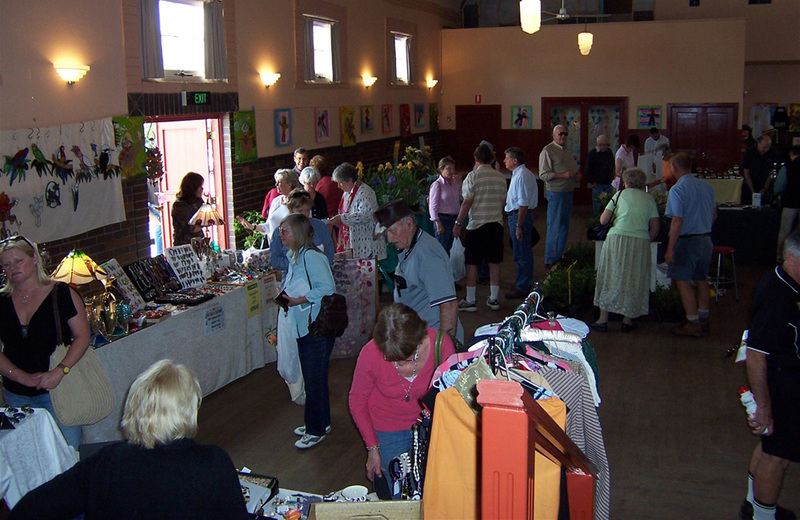 The Bundanoon Makers Market is held year round on the 1st and 3rd Sundays of every month (except January) from 8.30am to 2.00pm. This popular vibrant community Market is full of life with new and inspiring stalls popping up every week. It’s a Market for those who design, create, build, collect, make or bake – a Market catering to the needs of all ages, from visitors to the local community. Looking to find something just that little bit different or buy a unique treasure? An array of interesting stalls awaits, selling everything from pre-loved antiques, vintage wares, collectibles, fashion, jewellery, art, books, music and artisan food. 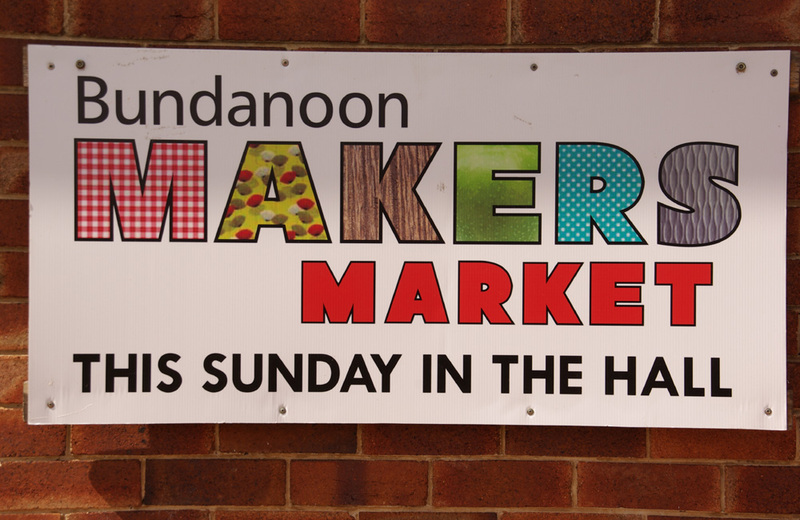 So, come discover the handmade, homemade, bakers, growers and artists and enjoy the buzzy, eclectic atmosphere of the Bundanoon Makers Market in one of the Southern Highlands most picturesque villages, less than two hours drive from Sydney. Have a browse, discover a bargain, taste from delicious local artisanal providores and international food stalls. There is easy street parking within a short walking distance. 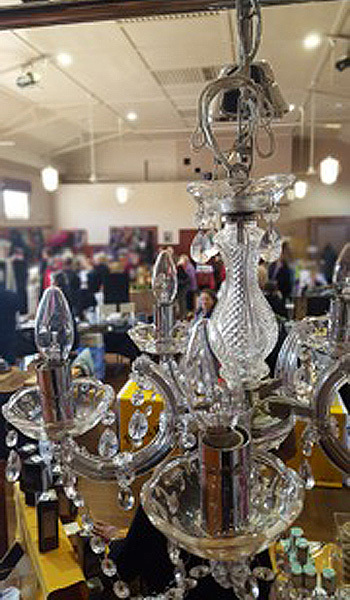 With a 30-year history and recently acquiring new operators, the Bundanoon Makers Market can be found year round in the historic, c.1934, art deco Bundanoon Soldiers’ Memorial Hall, which provides a safe haven for creative types in which to sell their precious wares, come rain, hail or shine.